The best Christmas gifts for women 2015. With the festive season fast approaching, I’ve compiled a list of the best christmas gifts for women in 2015. I’ve included links to Amazon.com below for each item. You can also search for these items on Amazon.co.uk via this link, and Amazon.ca via this link. 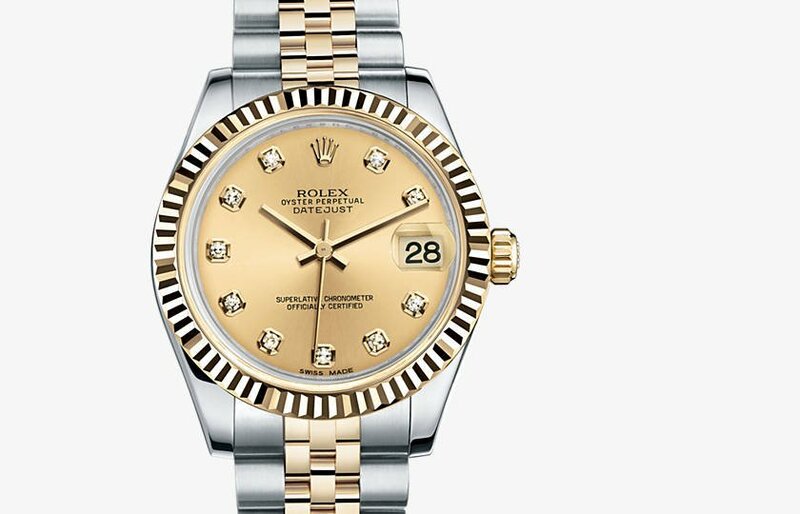 The best Christmas gifts for women 2015- Rolex Ladies Datejust. I know that this costs an absolute fortune, but it’s well worth the price. Not only will it show that you really appreciate the woman in question but you’re also giving her a present that will last for decades. I’m sure I don’t need to ramble on about how great a Rolex watch is, so I’ll skip the superlatives in this regard. The watch in question is comprised of stainless steel and 18k gold which is already shouting class. Added to this is a fantastic dial in champagne colour, but it also has diamonds on the dial where the numbers would normally be on a conventional watch. You’ll never need to worry about her getting a battery for the watch either since it’s fully automatic. For those that aren’t in the know about this, an automatic watch works off of the movement on the body (or by winding it up in the morning). For further peace of mind, it also has a synthetic sapphire coating on the face of the watch to protect it from being scratched. Get the best price for it here. This one could be a bit controversial, so be careful how you go about this one if you’re planning to get this for your loved one. It’s perhaps best to make sure she really wants this one. I wouldn’t go out on a limb and just by it for her because you think she needs it. That’ll only end up in an argument on Christmas morning. With that warning aside, let’s get down to the product in question. In essence, the NoNo Hair Remover is exactly what it sounds like. Instead of conventional shaving, it provides a safer and less painful way to remove hair from the body. Unlike some preconceptions, it the hair will grow back. If you’re expecting a device you can buy at this price to remove hair permanently then it’s more than a bit naïve. What it does do though is over time limit the rate at which the hair grows back, so that there’s larger gaps between uses of the device. It’s actually a pretty thoughtful present, although I would implore you not to suggest to your loved one that she used it on her beard first. That wouldn’t go down well at all… You can read more about it here. This one will really earn you proper brownie points with your loved one, no matter what her age is. If you’re lucky, you might even get to use it too! For those not in the know about foot spas, they’re basically hot tubs for your feet. 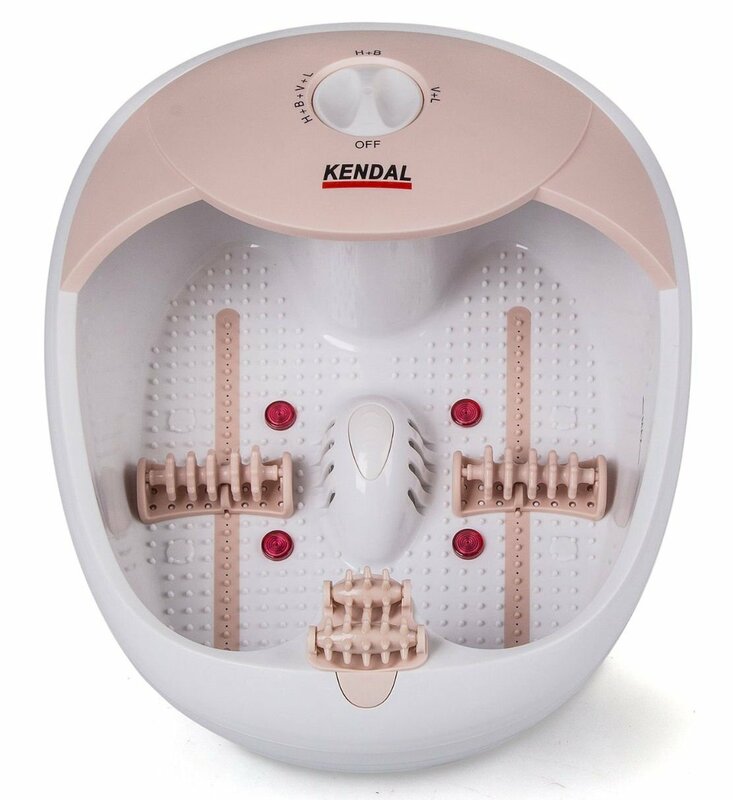 However, unlike other foot spas on the market, this Kendal variant also has a foot massager built into the device as well. It’s been known for a long time that water therapy is a great way to relieve muscle aches and pains (with many physiotherapists using rehab tubs which are basically giant versions of this product), and this device is perfect for someone with chronic pain in the feet, ankles and legs or even those that have just had a really hectic day. This can also be used if your loved one is a keen athlete, as the massaging effect can help reduce delayed onset muscle soreness after a vigorous workout. You can even use this with bath salts to really increase the effect of relaxation. This is a great present, and it shows that you’re looking after her wellbeing as well by giving such a thoughtful gift. These aren’t exclusively for women, but they do make a great gift regardless and like all of the other items on this list they will last a long time. The QuietComfort 25 noise cancelling headphones are a great way to enjoy your music without being disturbed by those around you. Likewise, unlike some headphones, these don’t ‘leak’. By that, I mean that whilst you’ll be able to hear the music no matter what the volume is, other people won’t be able to hear what you’re listening to. 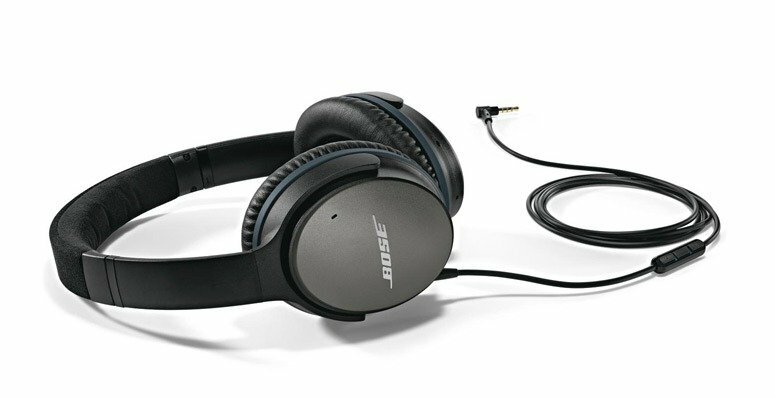 These are great headphones for people commuting on trains, and especially on aeroplanes where there is usually a lot of cabin noise. This is a treat all ears deserve.